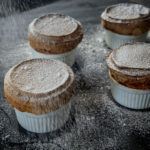 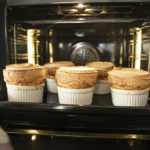 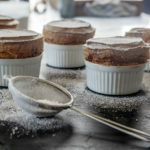 These comforting sweet and gooey pumpkin soufflès always hit the spot when it comes to sweet cravings. 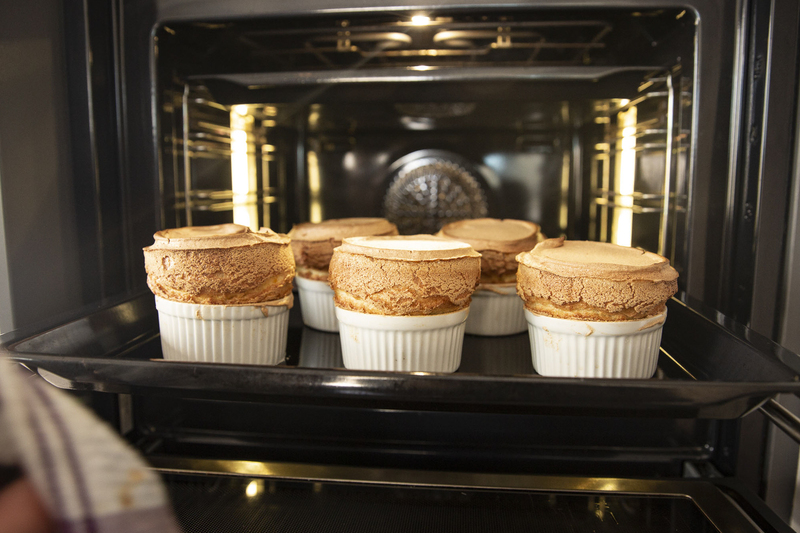 In just a few simple step you’ll have a sweet fluffy pumpkin cloud to enjoy on any occasion. 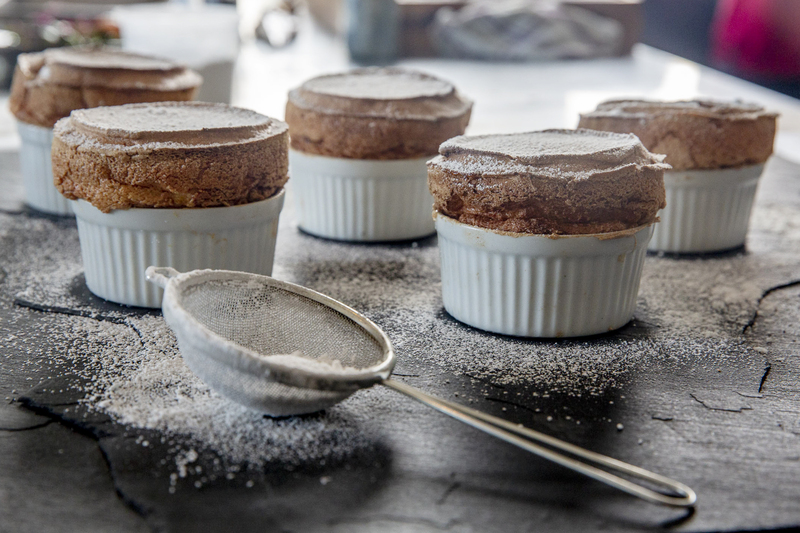 Don’t be fooled, in reality they are easier to whip up than you think! 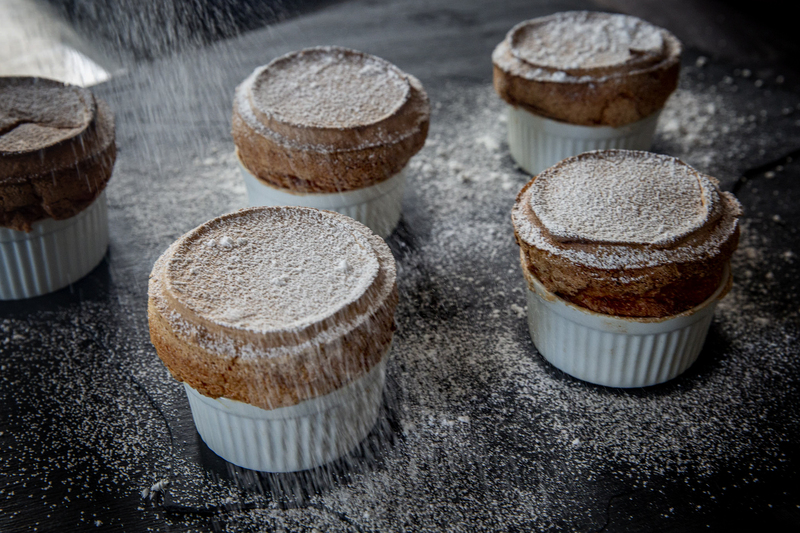 Serve immediately with your favourite scoop of ice cream and a dust of icing sugar!